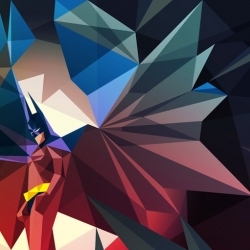 Liam Brazier is a freelance illustrator and animator whose talent lies in creating pop culture icons like Superman or Darth Vader in a beautifully striking way. 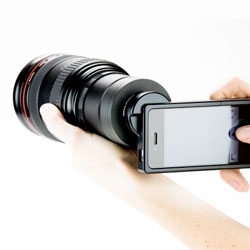 Photo Jojo's iPhone SLR mount. 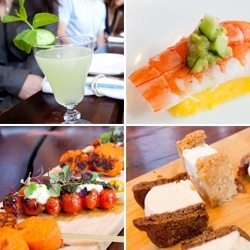 FEATUREDSneak preview into the deliciousness that will be the LA Street Food Fest! 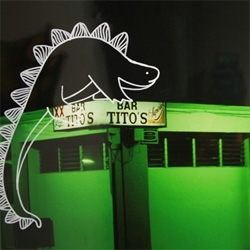 From NaanStop, to Picca bites, to Hendrick's Cocktail, to Beachy Cream ice cream sandwiches and more! 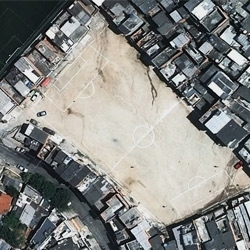 Great images from photographer Joachim Shmid show how unused space in Brazil is turned into football fields - regardless of shape! The Riot Grrrl movement was more than just music. 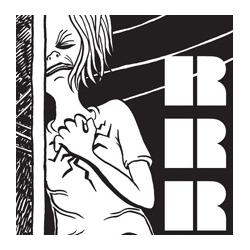 Seattle's Fantagraphics Bookstore & Gallery hosts 'Quiet Rrriot' a Riot Grrrl art retrospective featuring Nikki McClure, Stella Marrs, and Megan Kelso. 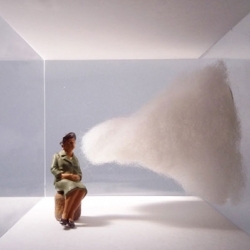 Junya Ishigami with his first UK installation 'Architecture as Air' in the Curve at the Barbican Art Gallery, London, thru Oct 16. 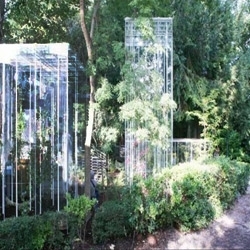 Steel columns supported by 2,756 pieces of thread! 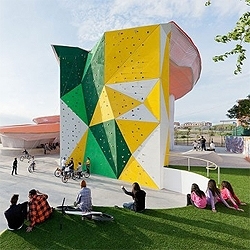 This colorful youth center in Merida has it all: Skatepark, concert area, ballroom, climbing wall, and more. 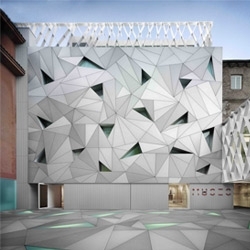 Impressive design by Spanish firm Selgas Cano. 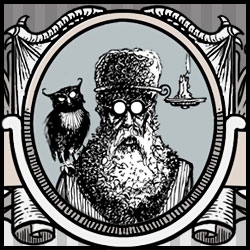 The Odd Luminary is a new online curio shop, shaped around the the travels of a fictional Edwardian gentleman and his pet owl, Bubo. 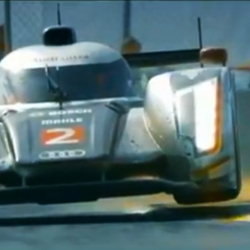 VIDEOAudi's recent victory at the 24 Hours of Le Mans 2011 did not come easily. This inspirational video shows just how much work and emotion goes into this grueling race. 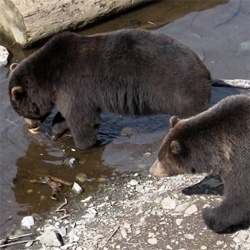 FEATUREDFortress of the Bear - Sitka, Alaska - my dad sent some pics of the adorable Sitka browns (who were once polar bears? who were once browns?) from this awesome non profit. 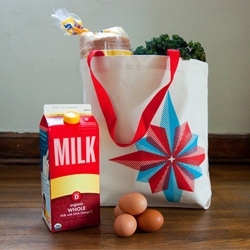 Cute compass rose tote bag from These Are Things. 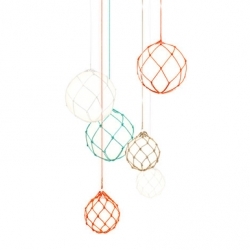 Good for traveling around the world or for just down the street. Poster design for upcoming Robots Love Ice Cream indie game for the iPad. 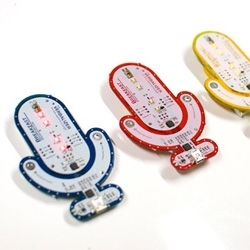 This is one of the Kickstarter rewards being offered. 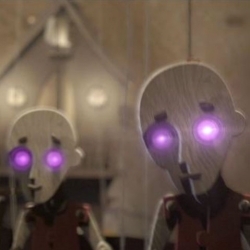 The creative for the game is heavily inspired by vinyl toys. The Aston Martin V12 Zagato will officially head to production lines. The collaboration with the Italian design house Zagato and will be limited to 150 units. 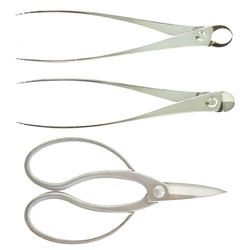 FEATUREDPoppin - Office Supplies. Reinvented. 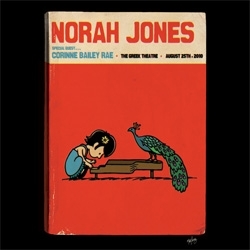 ~ or perhaps repackaged? 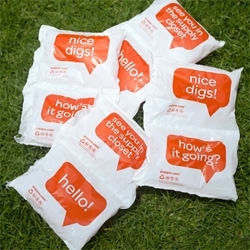 So many packaging details worth taking a look at here... and cheeky copy/branding all around. A new way of biking has arrived, the Shadow eBike by Daymak combines biking with the emerging hybrid technology. Wireless, electric, sustainable, providing greener transport in cities. 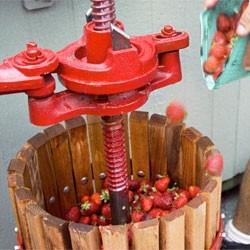 To announce the release of Tweason'ale, a gluten-free brew made with strawberries, sorghum and honey, Dogfish Head partnered with Cinemagraph artists Jamie Beck and Kevin Burg to create animated gifs of the brewing process. 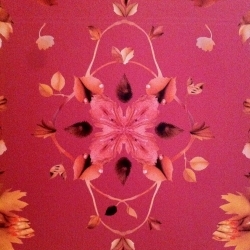 FEATUREDBeautiful work by graphic designer Dave Raxworthy at part 2 of New Designers. 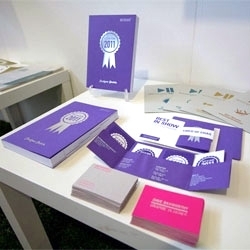 Raxworthy has done some stunning work while at Nottingham Trent University including the promotional materials for their degree show. Do bad guys ever sleep? 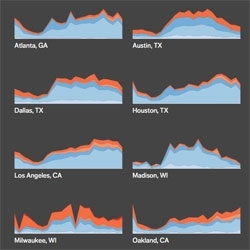 Trulia looks at the temporal pattern of crimes across US cities. 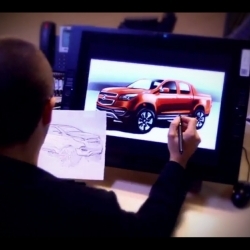 VIDEOCurriculum Vitae campaign for Skoda by the agency Leagas Delaney Praha. Directed by weareflink. 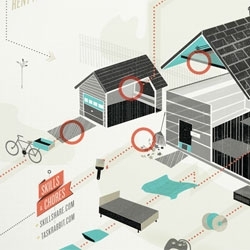 Infographics from Collaborative, a fund that focuses on collaborative consumption and an emphasis on values. 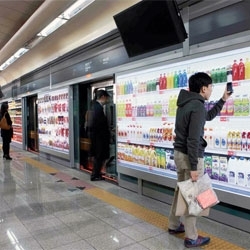 VIDEOTesco Homeplus now runs a virtual store in the subway of South Korea! 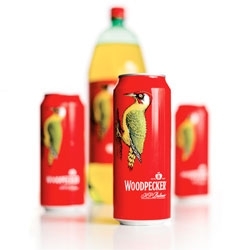 Smith & Milton's packaging design for Bulmer's Woodpecker Cider featuring a beautiful woodcut by Andrew Davidson. 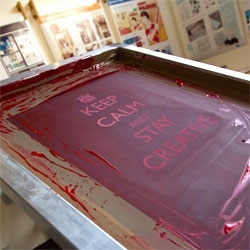 FEATURED'Keep calm and stay creative' a cute screenprint reminder from New College Nottingham at New Designers 2011. 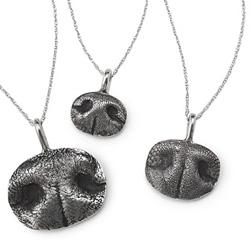 Woof vs Meow. 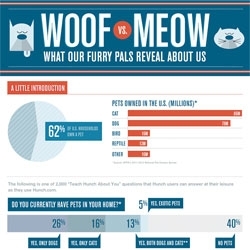 What do your furry friends reveal about you? 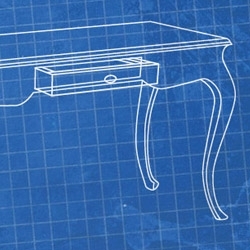 Infographic from the Hunch Blog. 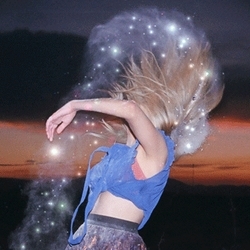 'Stellar' an animated gif campaign by Ignacio Torres for TheOnes2Watch. 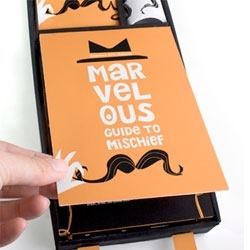 Lisa Schneller's convention for villains, titled Marvelous Mischief Makers, essentially ComicCon for the bad guys with great packaging! 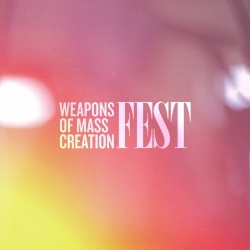 VIDEOA short film about the grassroots art, design, music & lecture event called Weapons of Mass Creation Fest. 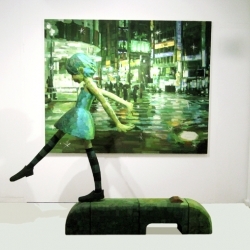 Shintaro Ohata is a Japanese artist who combines 2D paintings with 3D sculptures. Neat! Serious skill is required to navigate the asteroid fields of employee management. Mastered the art of the Jedi Mind Trick or would your employees sooner follow instructions from a Wookie? 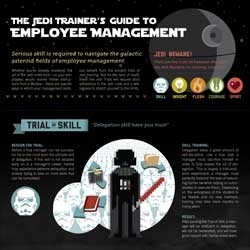 your management skills can benefit from Jedi training. 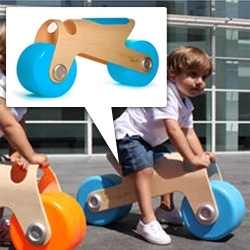 Glodos Bit Bike ~ nice curved laminated wood and big wide colorful wheels to get your kid rolling! Sick of the mailman reading your postcards? D-BROS 'Hide your message' masks your message from prying eyes. 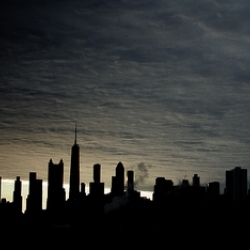 VIDEOWatch the sun rise on downtown Chicago the entire month of June in this lovely time-lapse video by Craig Shimala. 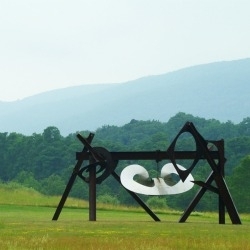 Located just an hour north of NYC, the 500-acre Storm King Art Center is home to more than 100 pieces of sculpture and land art from the most renowned post-war artists, like Mark di Suervo. FEATUREDYuki 7 is BACK! And this time with her gadget girls ~ here's a sneak peek into the new book and DVD ~ stunning illustrations and animation once again! 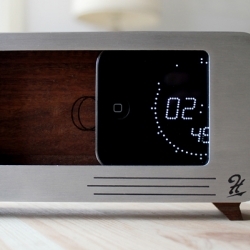 The cdock by Hatchet Goods combines an iPhone dock and clock. 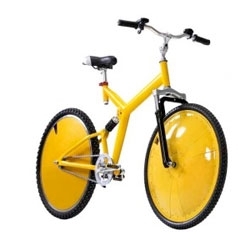 Born out of necessity, many a prototype and some late nights, the solution has arrived. Now the mobile buddy has replaced the watch, and the alarm clock. 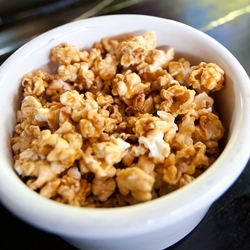 FEATUREDBourbon Bacon Caramel Corn ~ Just one of the draws at the funky downtown Los Angeles hang out Villains Tavern! Believe it or not, this hyper-modern new gallery space by Aranguren + Gallegos Arquitectos is actually woven into an old red-brick brewery building! 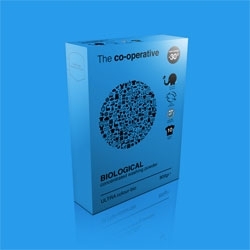 Conceptual package design by Jonathan Davies (Incipere Design). 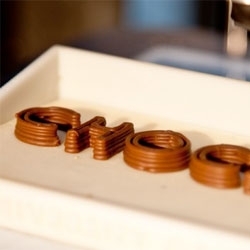 A 3D printer that uses chocolate has been developed by University of Exeter researchers - and it prints layers of chocolate instead of ink or plastic! 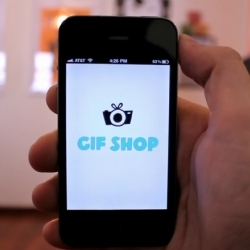 VIDEOGIF SHOP, the animated .gif maker for your iPhone. 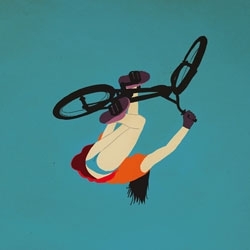 Easily create and edit looping animations, upload to Facebook, Twitter and Tumblr all on the go! 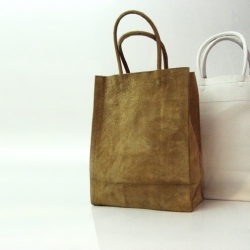 Slow and Steady Wins the Race's classic leather kraft carrier bags. 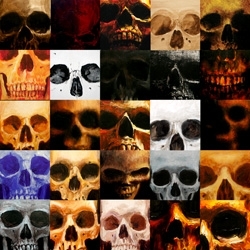 Skull-A-Day's Noah Scalin just finished the first 25 of his 100 Painted Skulls series that he is working on this year. 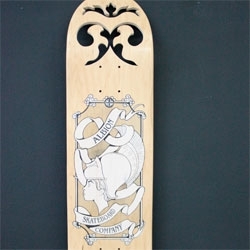 Albion skateboards by Hani Abusamra. David LaChapelle's "Eve, Swimming Under a Microscope 'Plague of an Ancient City'," 2011. 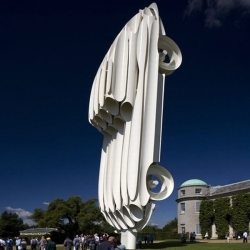 This 28 metre-high steel sculpture of the Jaguar E-Type car was designed by Gerry Judah for the Goodwood Festival of Speed, which took place in Sussex, UK, last weekend. Fisherman by Mattias Ståhlbom, for Zero. 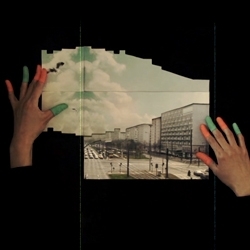 VIDEO『Fun Fun Fun』with music by Spencer and visuals by usagiingen based in Berlin. 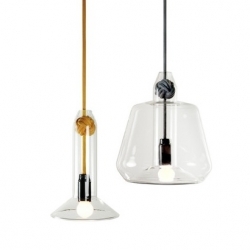 Designers Andy and Chris Vernall of London based studio V2 imagined the 'Knot Pendant Lights'. 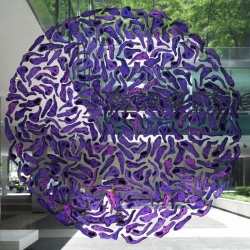 An exhibition by architect Jun Aoki and design collective Mongoose Studio to investigate the nature of a movement..
FEATUREDGet your fashion fix with a roundup from the ever stylish NotCouture. With crisp linens, sleek garter belts and turbine necklaces, this roundup has a little something for everyone. 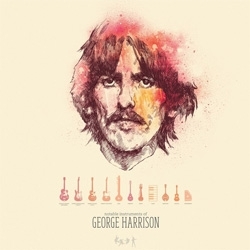 Raid71 has release a set of limited edition prints with all profits going to the hospital that is currently treating him for cancer. VIDEOWAR-TOYS is a documentary film that follows artist/toy-photographer Brian McCarty as he works to complete a new project in the Middle East. 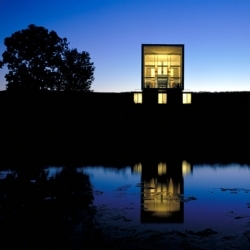 Corum is a modern, single family home, with the simple form blending into the beautiful rural landscape of Iowa. 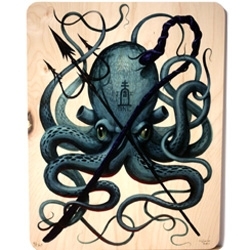 By Paul Mankins. Firm of record: Herbert Lewis Kruse Blunck. 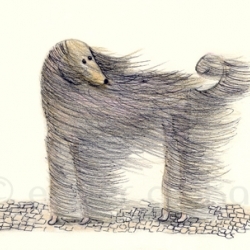 Dog illustrations by Eszter Csokas. 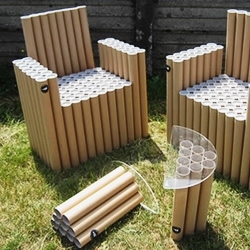 The Italian designers Paola Argine and Cristina Alzati (double-ei), are back creating with cardboard, a new furnishing madness, FanTubes: two tables and three chairs, composed of about 300 cardboard tubes of various heights. 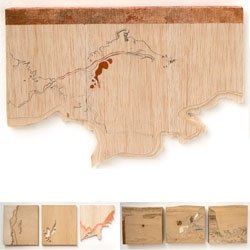 FEATUREDSurface textile designer Francesca Baxter-Hunter creates these beautifully detailed wooden panels with undulating relief that highlights the natural grain of the wood and mirrors the coastal landscape. 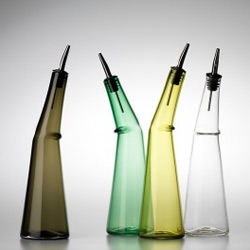 Habitus looks at 8 favourite glass designs, inclduing the Kink Oil bottles by Deb Jones and Glass Studio of Australia. 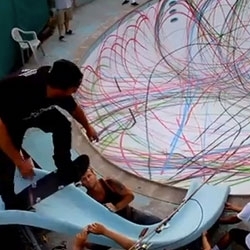 VIDEOThe D*Face spray paint skateboard interface uses high-tech remote controlled spray cans on the underside of skateboards so that every skater can contribute to the pool of art. 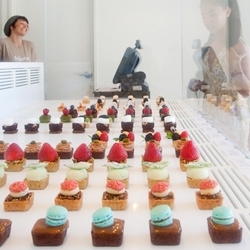 FEATUREDFrüute ~ A brand new mini tart speciality bakery in West Hollywood, featuring beautiful tarts and some interesting flavor combinations, like yuzu and wasabi! 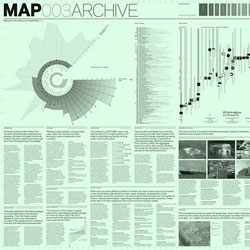 MAP (Manual of Architectural Possibilities), a publication aiming to merge the fields of science and research with that of architectural design. 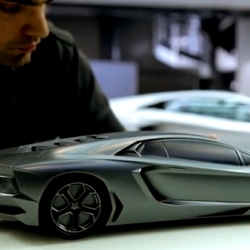 VIDEOThe 2012 Lamborghini Aventador design & assembly at the Sant'Agata Bolognese factory is a beautiful process full of digital and analog tools. 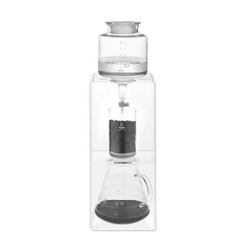 The elegant Hario Cold Water Coffee Dripper. 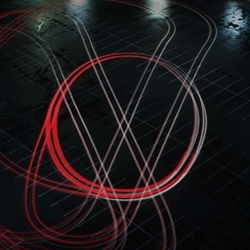 VIDEOInspired by the light trails left by cars in long exposure photographs, this new spot for Volkswagen Canada exhibits a 'painting' created by the headlights and tail lamps of the Jetta GLI as it streaks around a darkened parking lot. 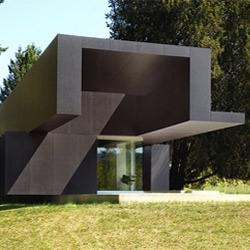 Patkau Architect's Linear House just won a 2011 AZ Design Award for Residential Architecture. 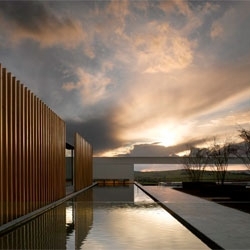 The Rothschild Foundation recently moved into a beautiful new facility set within a renovated dairy farm at Windmill Hill in Aylesbury, UK designed by Stephen Marshall Architects. 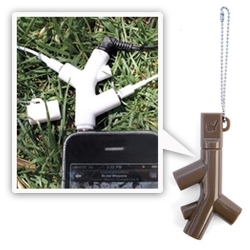 Kikkerland Design's Music Branch is an awesome headphone splitter. The three way splitter allows you to share your music generously. 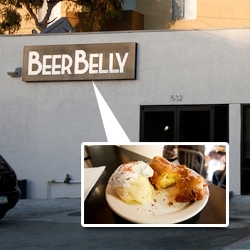 FEATUREDBeer Belly ~ A new Los Angeles gastropub in K-town featuring all Southern California craft beers off the wall culinary creations like mac n beer cheese and deep fried twinkies. 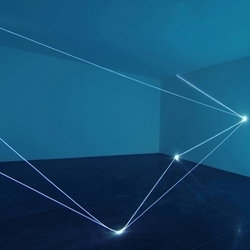 Carlo Bernardini creates spatial drawings using optic fibers adding another dimension to darkness. 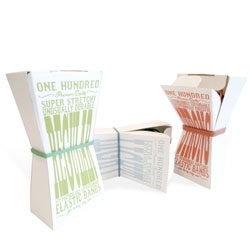 Elastic band packaging by Ric Bixter. 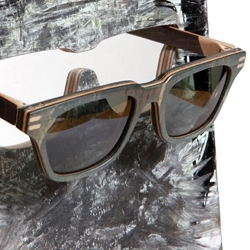 These Vuerich Brothers sunglasses are a new spin on uses for recycled skateboards. VIDEOFung Kwok Pan's 'The Color Of ' is a system created to find out the color of anything, by querying and aggregating image data from Flickr. 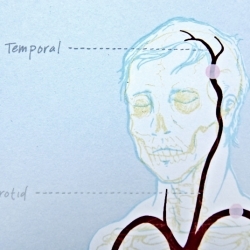 Educate yourself on the bodies natural pressure points through this gorgeously delicate screen print by award winning illustrator, designer and filmmaker, Heather Tompkins. 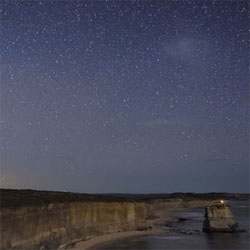 VIDEOAlex Cherney's Ocean Sky combines 31 hours of images during six nights on Southern Ocean Coast in Australia. 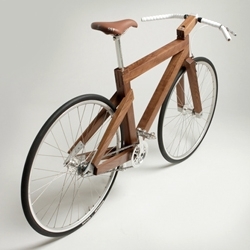 Black Walnut Wooden Bike by Lagomorph Design. 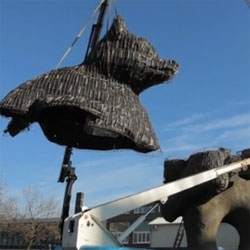 VIDEOMaking the steelman, a 10 m high concrete bear with pillow under it's arm situated at the Staalmanpleinbuurt, Slotervaart, Amsterdam (NL). 'STP Traffic Junction' project currently in progress in the north of Stockholm. 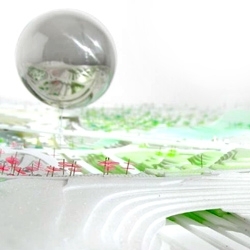 Created by BIG, a giant reflective / photovoltaic film covered sphere 'reflects' the city into an artificial valley. 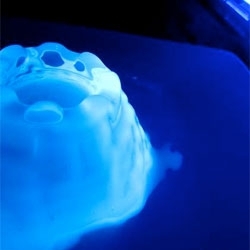 A bit of Bompas & Parr inspired how-to for fluorescent gin and tonic jello! 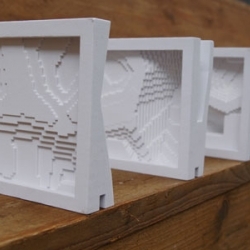 Alex Suarez created the project Space Pockets during an invited CAD/CAM residency at the European Ceramic Work Center in Den Bosch, Netherlands. 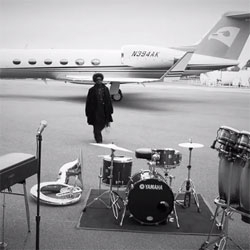 VIDEOMusic video for Vaud and the Villains by Steve Petersen. The Knot by Jenna Postma is a shoulder-bag made of just one material: leather. By knotting the connections of the shoulder strap it does not need any metal pieces. 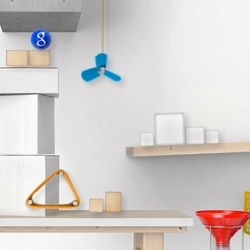 For Samsung's Nexus S Android phone launch, Google has created the Nexus Contraptions puzzle game. 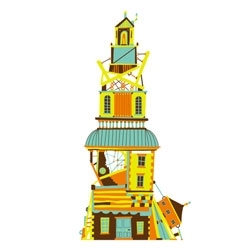 Much like a Rube Goldberg Machine you must bounce, float, and explode your way through to win. 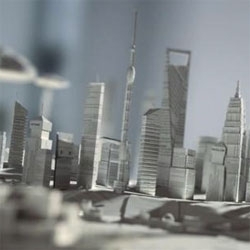 VIDEOMore is more, a look at the work of Alex Trochut. 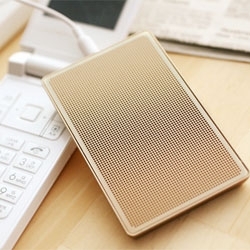 Card Speaker, a USB speaker the size of a card-case. 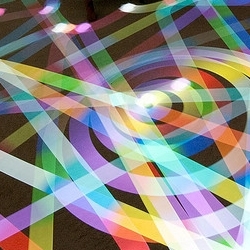 Light painting with Roomba robotic vacuum cleaners. 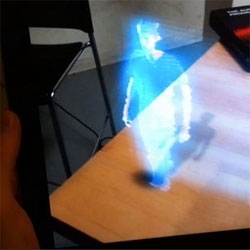 VIDEOAwesome 3d Video with Kinect and iPad from Laan Labs. Toyota opens a Window to the World. 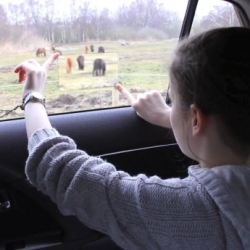 The concept re-defines the relationship between passengers and the world outside, transforming car windows into an interactive interface. 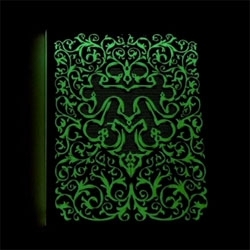 By TME’s Kansei1 Design Division and CIID. 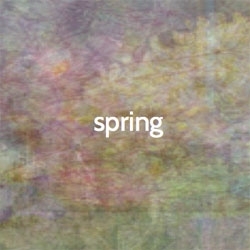 FlowerTag - Tag your dreams by Kenzo. 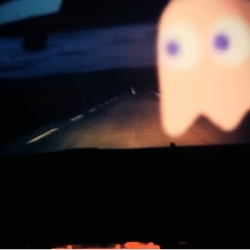 VIDEONot Working Films re-imagine Pac-Man as a grimy, tense chase movie. VIDEO"It's better with springs" ~ for anyone who loves to JUMP on beds ~ this is such a cute ad (especially when it gets to the foam mattress moment) for Sealy Mattress.